Fri. 15.2. at 19:00 The main concert of “The Rajaton jazz” festival in the Vuotalo. 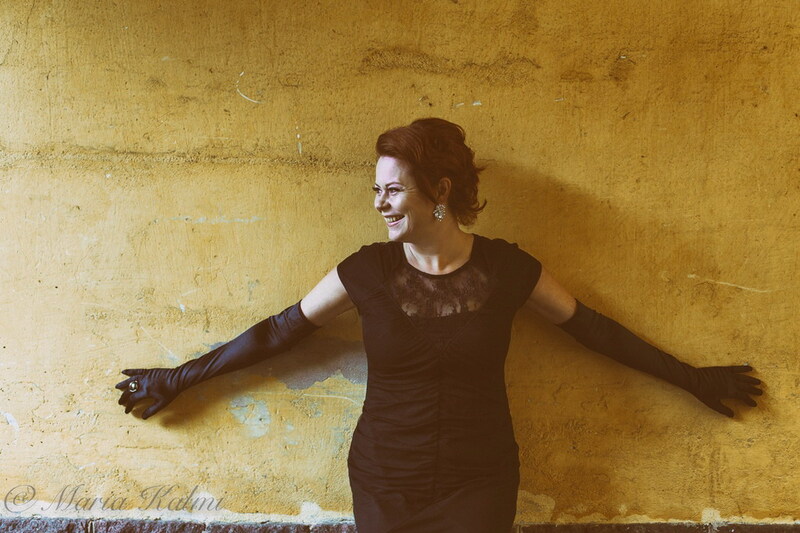 Finnish top singer Minna Lasanen will be seen as the main performer of the 13th International Jazz Festival in the Vuotalo. The International “Rajaton Jazz” Festival is held in the Vuotalo for the thirteenth time now. 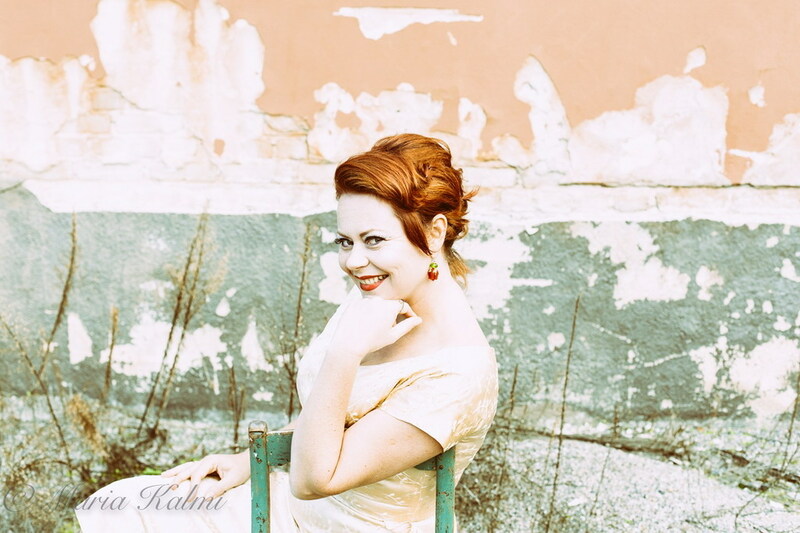 This time, the main performer is Minna Lasanen, a high-performance singer, who will perform on stage with the pianist-composer Valeri Nikitin’s Niki’s Four Jazz Band and fill Vuosal with great swing interpretations. Musicians interpret evergreen jazz classics. The famous Sini Hämäläinen Trio also performs during the evening. The band combines the aesthetics of jazz and pop songs with an open mind. Traditional jazz standards and music from the 2010s work together in molten harmony – whatever the song is, it bends to bebop, swing or Bossa nova in a twist! Sini Hämäläinen Trio: Sini Hämäläinen – the singer; Jussi Liski – piano; Eerik Siikasaari – double bass. “Rajaton jazz” –festival in the Vuotalo. Duration of two and a half hours includes an interval. The ticket sales: 60 minutes from Lippupiste outlets and door. before the concert starts and at 0600 900 900 (2 € / min + day fee). Group discount conditions: the tickets 13 € / a person if the group size is at least 5 people.